Her highly-anticipated debut album 'ROSE GOLD' has finally dropped and so has her new music video for 'Suited'. 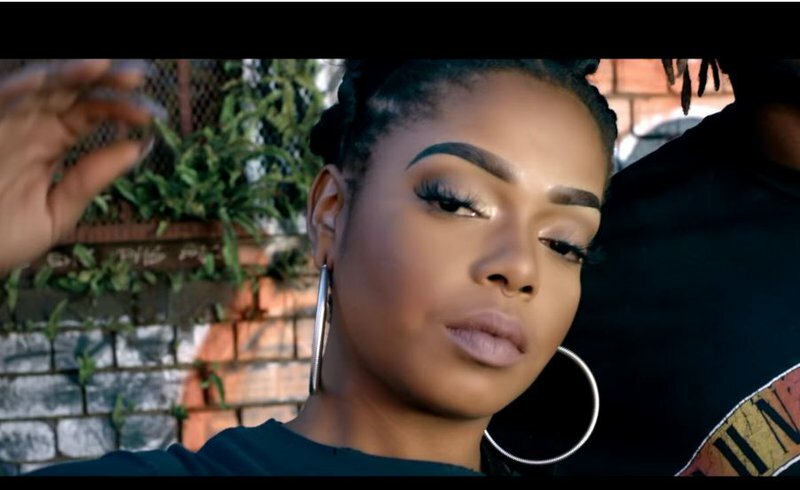 Shekhinah has new music for us and we are so excited! The songstress has released the music video for the song 'Suited', and she has explained what she hopes the song will do for those that listen to it. “I would love to ease my audience into my new album, I don’t want to stretch too far from my usual sound. I used bongo drums in the track which I know my fans will relate to and instantly recognise. When I was working on the track I imagined it fitting snuggly into people’s intimate spaces. I could hear the song playing in many kitchens on a sunny afternoon as lovers prepare their favourite meal. I could see soul mates gleaming with joy as they remembered what they were doing the first time they heard it and how they felt,” Shekhinah said. Music fans can be sure to expect a power-driven sound on the single with an Afro Pop vibe that has already set airwaves ablaze.